I would also recommend taking additional psychology, philosophy and writing courses. I usually write about brand research and strategy, however today I want to focus on something much more tactical - promoting brands through insignia merchandise. I was recently at the San Juan, Puerto Rico airport. 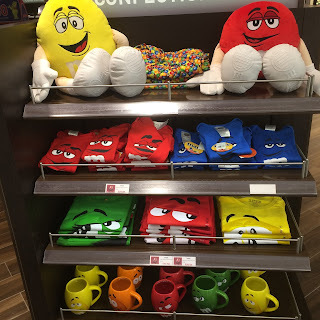 While there, I discovered a great example of promoting a brand through insignia merchandise and high impact retail displays (in the duty free store). Rather than writing at length about what they did, I am posting a series of photos that I think will be self-explanatory. I will mention that what first caught my eye was a set of pajama bottoms that were covered with hundreds of brightly colored M&Ms. 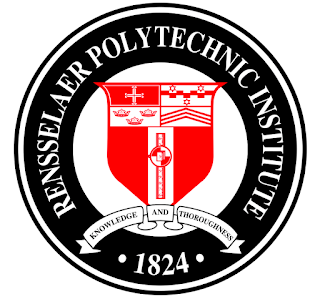 Yet, for all of its accomplishments, in the late 1980s and early 1990s, Rensselaer was not well positioned (to prospective students) compared to its world-renowned rival, MIT, or even schools such as Caltech, UC Berkeley, and Carnegie Mellon. Many state universities (e.g., Purdue, University of Illinois at Urbana, etc.) offered exceptionally strong technical programs at significantly lower costs than private universities. Ivy League schools and other first-tier liberal arts universities were building their math, science, and engineering programs. And most states had public universities that provided respectable engineering programs. This increasingly competitive landscape left Rensselaer in a positioning “no man’s land.” I was on Rensselaer’s alumni board of directors and national admissions committee at the time. We worked with the school to conduct research to better understand the college selection process. We interviewed students (and their parents), some of whom chose to attend Rensselaer and some of whom didn’t. We explored what factors were most important in their decision-making process as well as their perceptions of Rensselaer as compared with other schools. And we conducted focus groups with alumni and businesspeople to better understand their impressions of Rensselaer. Rensselaer is in Troy, New York (which lacks the appeal of, say, Boston or California). Rensselaer is not as well known or prestigious as MIT. It does not have the same name cache. Rensselaer costs more than state engineering schools (though after factoring in financial aid, costs can be comparable). 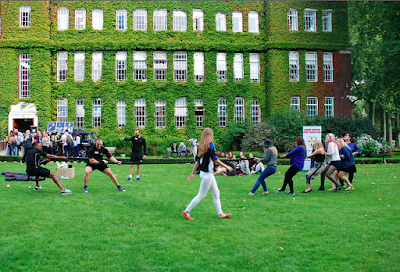 The curriculum was perceived to be too narrow compared to liberal arts schools. The school had a lopsided male to female ratio (13:1 when I attended in the mid-to-late 1970s, and a 3:1 ratio today). A significant portion of Rensselaer’s students (mostly those who had used Rensselaer as a backup school to MIT and others) felt inferior to students at their first-choice schools. Furthermore, those with no connection to the school had no impression of the school. Awareness was also nil among the general U.S. population. Also, the university had embarked on a significant long-term commitment to enhance the student experience, addressing everything from administrative procedures, counseling, and breadth of course offerings to quality of instruction, the male-to-female ratio, and campus aesthetics. And, gauging from student surveys over time, the efforts were producing significant results. Rensselaer’s students have always been serious about their chosen fields of endeavor and their studies. Rensselaer’s faculty, students, and alumni want to make a difference in the world. Rensselaer is and has been a leader in technological innovation. Rensselaer’s alumni, throughout the school’s history, have made major, lasting contributions to society. Rensselaer was emerging as a leader in entrepreneurship, especially technological entrepreneurship. “Technological creativity” seemed to capture the essence of the school and the spirit of those associated with the school throughout its now 190-year history. 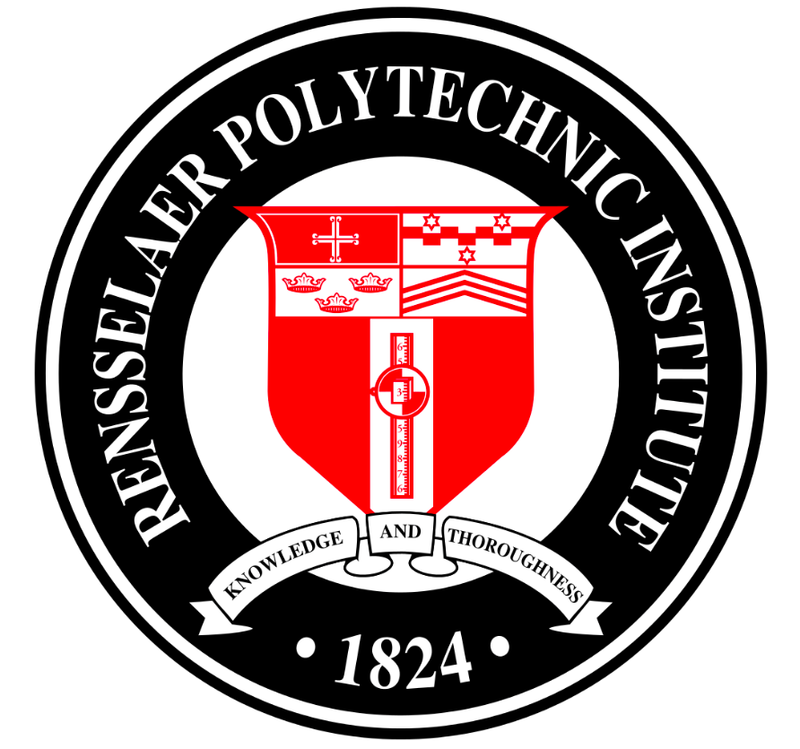 So, Rensselaer’s tagline—”Why not change the world?”—was born. Accurately reflecting the school’s strengths and those of its alumni? Yes. Effective in recruiting an increasing number of highly qualified students? Yes. Rensselaer’s entering freshman classes are the most qualified and talented in the last few decades. Each class seems more qualified than the one before. As one measure, the Class of 2005 arrived on campus with an average SAT score of 1307, 25 points over that of the previous class. And in the three years between 2005 and 2008, applications went from 5,500 to 11,000. In 2013, more than 16,100 high school students applied for admission to Rensselaer and the average SAT critical reading and math score for the admitted group averaged 1408. And, the most important question: Are students satisfied with Rensselaer and its recently articulated positioning? Yes. Today, Rensselaer is thriving. In early 2001, it received a gift of $360 million—the largest single gift (at that time) ever made to a university. In 2004 it built a $82 million Center for Biotechnology and Interdisciplinary Studies to expand its research portfolio; in 2008 it built a $200 million Experimental Media and Performing Arts Center to showcase its world-leading electronic arts program; in 2009 it built a $92 million East Campus Athletic Village; and in 2013 it established its $100 million Computational Center for Nanotechnology Innovations (CCNI), featuring the seventh most powerful supercomputer in the world. I travel a lot for business and pleasure. I have been to many countries around the world, including many third world countries, some dictatorships, a couple communist countries and some religion-based states. I just returned from Cuba. Staying at hotels and resorts and eating at restaurants throughout the world has led me to experience many different degrees of hospitality and service, including the complete lack thereof. 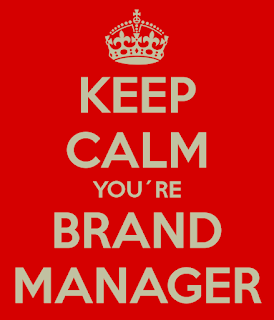 In the USA, we have grown accustomed to a fairly high level of personal service when we interact with brands. Most people know the mantra, "Right or wrong, the customer is always right." Ghandi said, "The best way to find yourself is to lose yourself in the service of others." 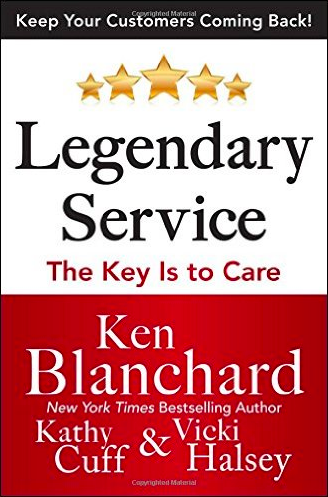 Going back more than thirty years, companies have hired consultants to help them create "legendary service" cultures and "aha! moments" for their customers. As I mentioned in a previous blog post, Ritz-Carlton employees are empowered to offer each guest up to $2,000 per day to make things right with those guests. We expect happy greetings, smiles, civility, politeness, deference and responsiveness in our interaction with service people. And we expect their patience and understanding when we are slow in our interactions with them. We even have grown to appreciate service people who anticipate our every need before we do ourselves - refilling water glasses, pulling a shade down to reduce the sun's glare in our eyes, replacing a dropped napkin, carrying our luggage for us, etc. 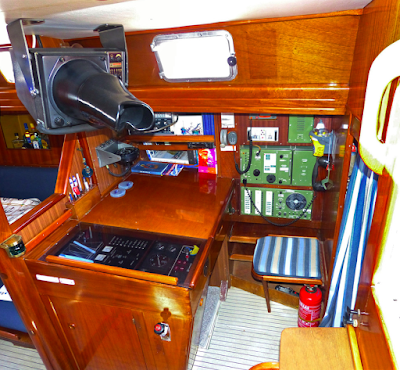 We have grown accustomed to positive brand experiences delivered by well-trained and pleasant service people. This is not the case everywhere. I am generally very civil, pleasant and perhaps even annoyingly cheerful in my interactions with others. Which is why it surprises me when I find that a service person completely ignores me or yells at me or tells me to do something myself. I have even had service people respond, "So what?" One waitress spilled wine on me and then started laughing. 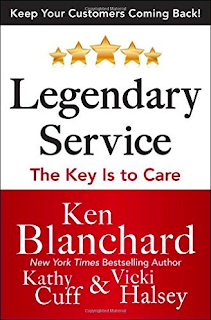 I recently witnessed a concierge shouting, cursing and shaking his fist at a customer. Don't take good service for granted. 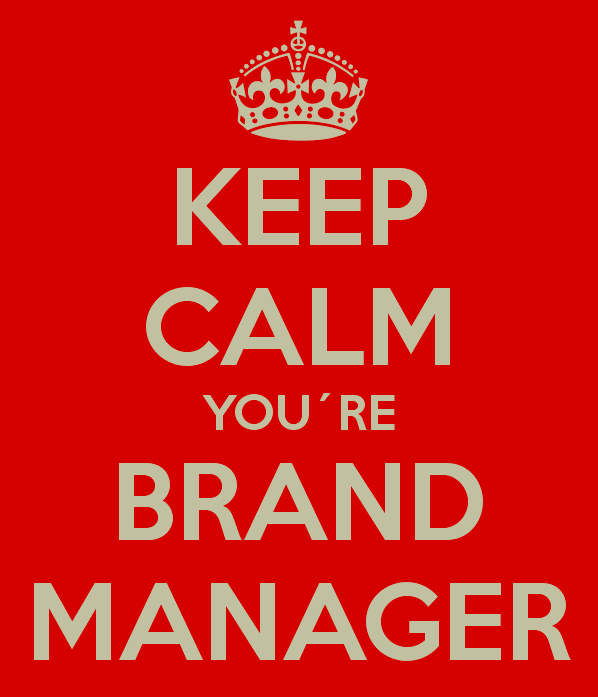 It is an important element of a positive brand experience.